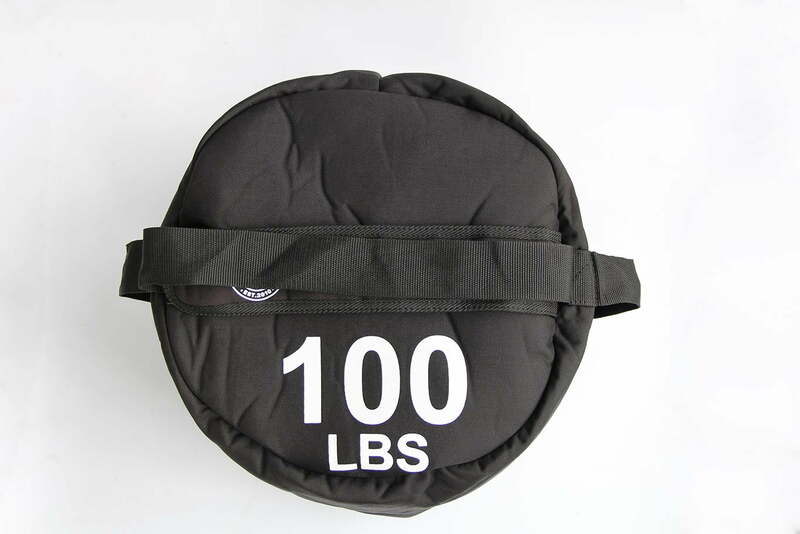 Our simple and effective mighty sandbags are an amazing tool to add to your workouts. Backed by a 1 year warranty. 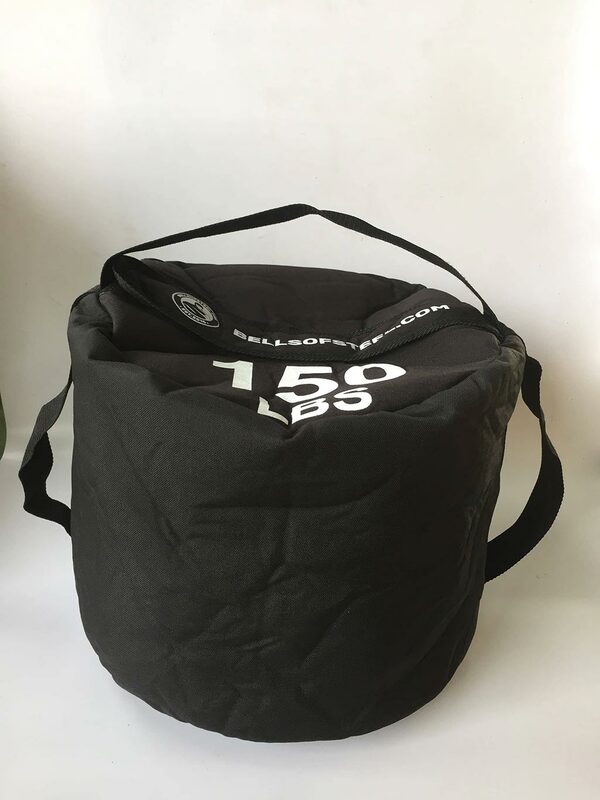 Sandbag workouts are simple and effective, and the mighty sandbag is the greatest sandbag around. Here’s a fun fact for you: sandbag training works – and not just works, but is a game changer. 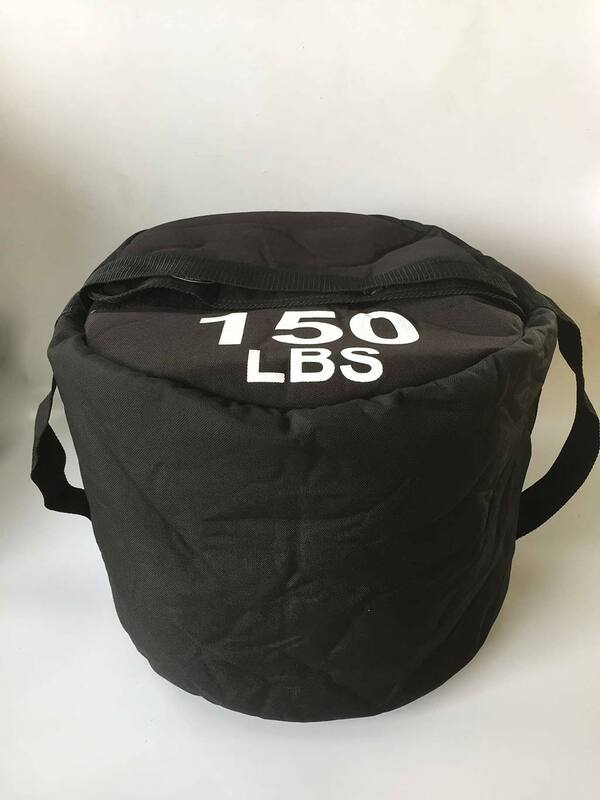 Versatility: This simple cylinder style sandbag has been around for a while, and was mostly used as a tool for strongmen, as they’re ideal for awkward carries, pressed and loading. But with my simple addition of 3 handles adds a whole magnitude of additional exercise options to keep your training fun, and improvements continuous. 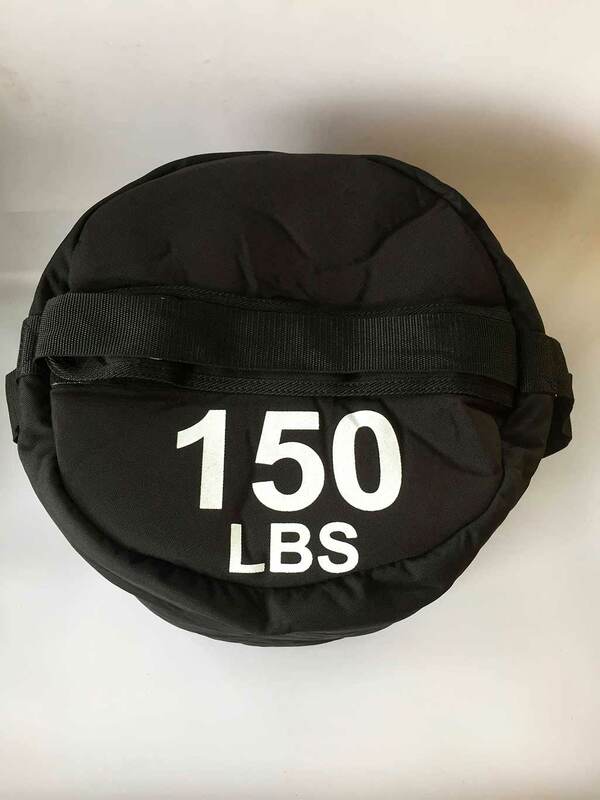 The top handle makes the sandbag ideal for farmers walk carries and cleans, and the 2 side handles are perfect for bicep curls and various rotational and press movements. Because the handles are a thin, durable strap, they do not interfere when you don’t want to use them and prefer to grip the bag directly. Durability: With a 1-year warranty and built with Condura, a material designed for toughness and abrasion resistance. But these are just words, and they’re only meaningful when backed by action! That’s why the bags have been tested for 1,000 drops. There’s also a triple leak prevention system, starting with an inner bladder, followed by a zipper and finished with super strong velcro. Price: At nearly half the price of our competitors you can add this valuable training tool to your arsenal for an excellent price. If you want a longer, more detailed account of why sandbag workouts are effective, check out this breaking muscle article. I suggest using new, clean sand for filler. 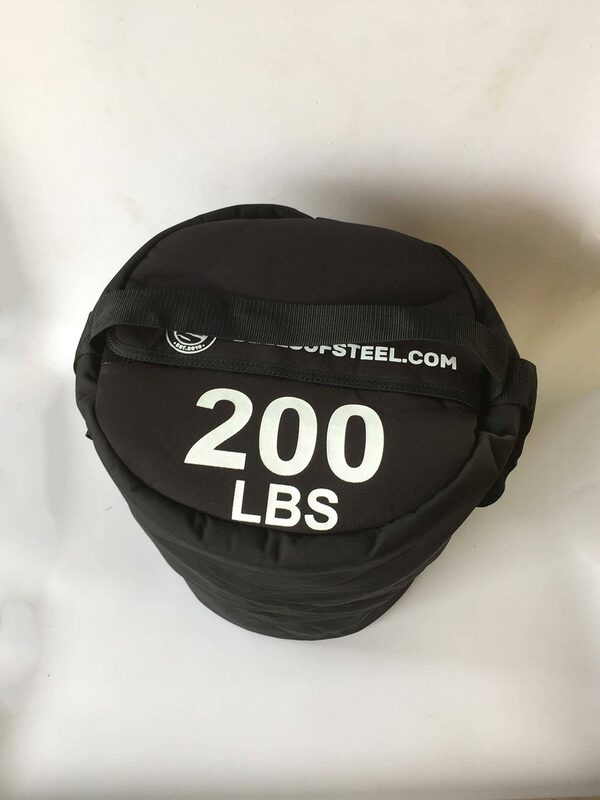 The mighty sandbag comes with a 1-year warranty but is void if used on abrasive surfaces, filled past their weight limit or used for slamming instead of dropping. Made with tough as nails Cordura. Internal bladder for minimal spills.